Bird watching can be a fun family activity. Children tend to love wildlife and encouraging an appreciation of nature is an important concept for parents to teach. Before you start your bird watching adventures, however, you need to know how to attract birds to your yard. Staring out the window at nothing will only lead to boredom and whining! Here are a few tips for attracting birds this spring! Get your children involved in your backyard birding adventures. Encourage them to participate in not only the bird watching but the yard projects as well! If you are wondering how to attract birds to your yard, the first step is to put out a bird feeder. Make sure you know the general types of birds in your region so you know what kind of food to put out for them. Depending on the type of food you want to put out, purchase the appropriate feeder. 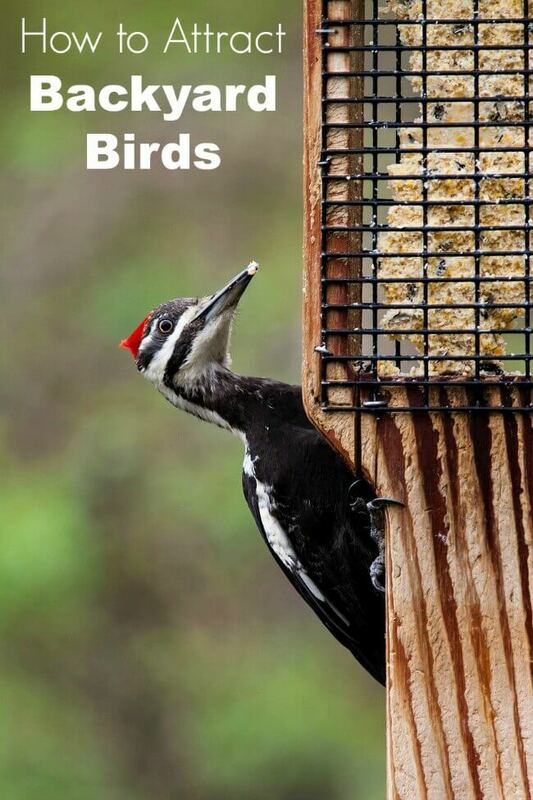 Some options are suet feeders, tray feeders, thistle feeders, or traditional seed feeders. Make sure to protect the food with a baffle or other squirrel proofing type of mechanism. If you have kids you may want to try making a bird feeder for fun with them. The below examples are fun craft projects but if you want long term bird feeder you will likely want to invest in a more heavy duty option with squirrel protection. Birds need plenty of water for drinking and bathing. You can put in a simple bird bath to provide water for birds. If you are feeling ambitious, try building a circulating pond or other type of backyard water feature. Make sure you keep the water clean to prevent the growth of algae and mosquitoes. 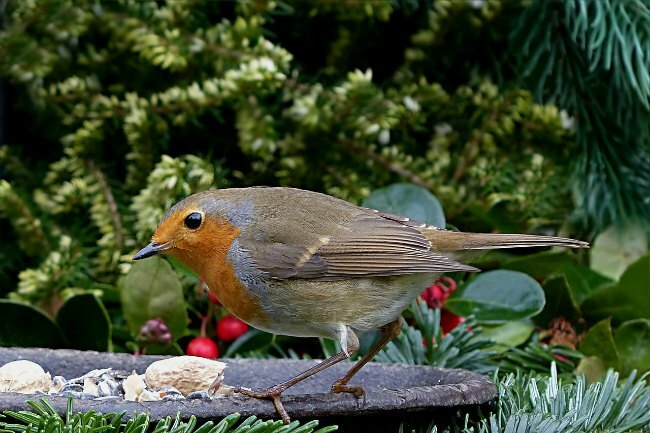 Knowing how to attract birds to your yard THIS year is great. But, what about NEXT year? Make sure your bird population continues to thrive year after year by encouraging them to nest and raise their young in your yard. Put up nesting boxes in your yard and consider planting a few bushes for ground dwellers. Even hanging flower pots are great places for birds to nest. Having plenty of leaf debris in your yard will encourage ground dwellers to visit more often. Leaf debris is a great place for worms, grubs, beetles and other bugs to hide. Since most birds love eating bugs, they will visit more often if you have plenty of them available to eat. Try using your leaves as mulch around your trees. Birds are prey animals and do not tend to like wide open areas with no shelter. Plant trees and shrubs in your yard for them to hide in and try to keep your cat inside. If the birds do not feel safe, they will not visit your yard. While most trees provide shelter and landing area, there are some flowers and trees that attract birds more than others. Often trees that provide seeds, berries or fruits will attract birds best (such as a flowering dogwood tree). Plants that attract birds best often provide flowers with nectar (such as butterfly weed that attracts hummingbirds). Knowing how to attract birds to your yard will make your bird watching experience much more exciting. Familiarize yourself with the types of birds in your area as well as their food and nesting habits so that attracting birds to your backyard will be easier. Then, invest in a good pair of binoculars and start enjoying the bird life in your yard! Have any other tips on how to attract birds to your yard? This book gives young birders the tools they need to get started. This kit comes with a book, binoculars, and more. Bird-acious is full of fascinating information, juicy factoids, and beautiful photos. Plus, it comes with a real sanitized owl pellet that kids can dissect! These portable field guides describe birds commonly found in the woods and on the beaches of North America, as well as common critters, trees, flowers, rocks, and more. The Into the Field Guide books can be purchased on their own or as part of a treasure box edition, which comes with a book, magnifying jar, and mesh bag. Perfect for new birding enthusiasts and even experienced birders. This is AWESOME! I live, live LOVE birding! 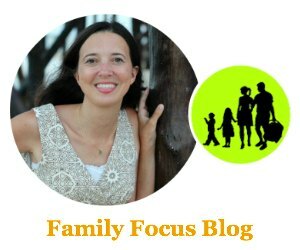 And this is a great article for tips on how to get my son interested in it as well!